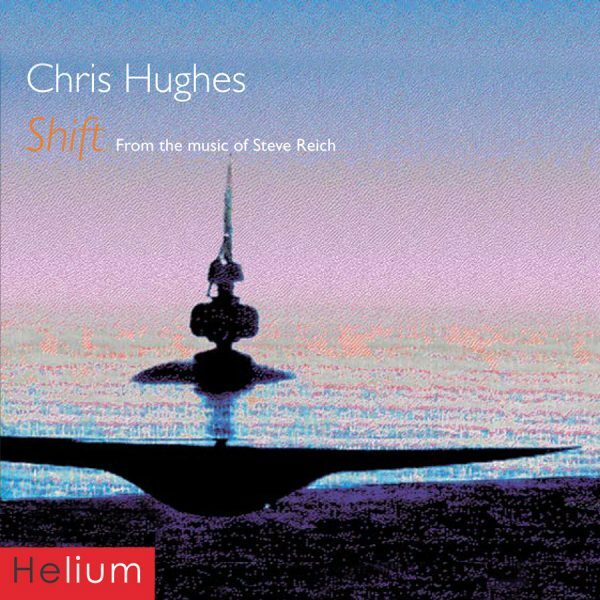 Shift had been germinating as an idea since 1972 when, his father took him to see the European premiere of Steve Reich’s Drumming at the Hayward Gallery, London. The trip had a deep impact on Chris and he was forever grateful to the man who had taken him to the inspirational performance – as he records in his sleeve note dedication: “Without him I may never have known”. In the early 70s Steve Reich had yet to be widely acknowledged as a major creative force. Only in the last twenty years has serious and overdue attention been paid to his all-pervasive influence, evident as it is in music as diverse as rap, dance, Kraftwerk, Michael Nyman, David Bowie, Underworld and many more. Chris explored Reich’s work with increasing fascination. In the mid-80s, a meeting with Reich served to intensify Chris’ enthusiasm. The idea finally evolved into the series of variations on Reich’s early compositions that became the Shift CD. It was originally released on the Fontana label on the 7th February 1994. 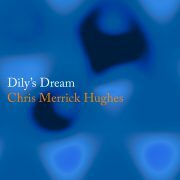 Although unavailable for many years it has had consistent public interest and has now been re-mastered for re-release.